What is Arete? 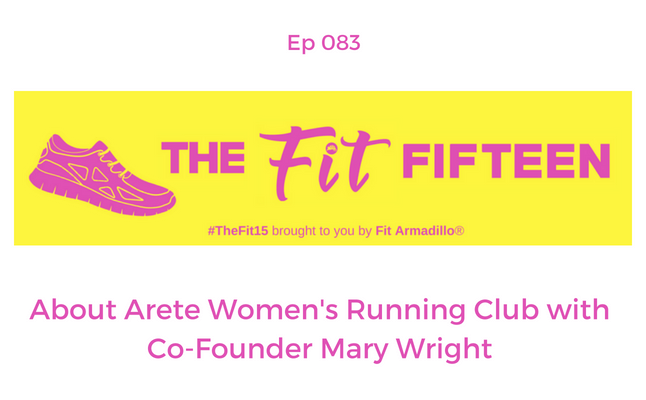 Find out how to pronounce the word and more about this amazing women's running club by listening to my conversation with one of its co-founders, Mary Wright. for UCLA and Cornell. She then taught high school for almost 10 years while raising 3 little kids. But she found she missed the connections, camaraderie, and goal chasing of the team environment. She and her best friend, Melissa, She Is Beautiful race director/founder started looking for an all women’s intermediate/advanced team and couldn’t find one. 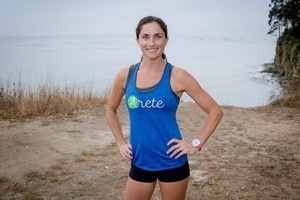 So with some love, sweat, and a lot of people who believed in the vision, they created Arete Women’s Running Club in 2016. The running club has grown rapidly since.